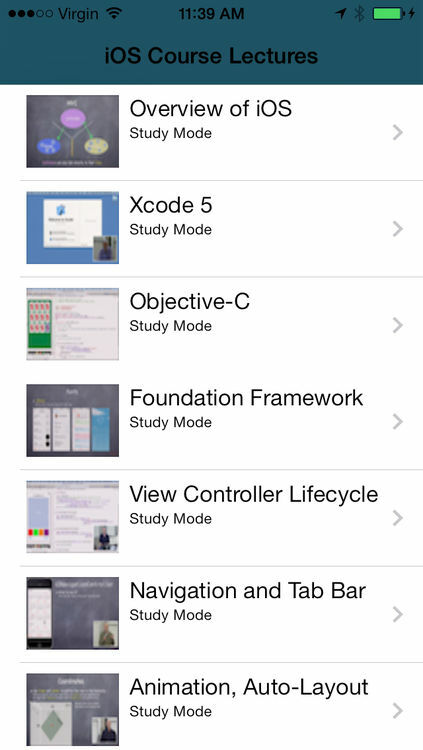 The easiest way to enhance and test your knowledge of iOS. iOS Tutor is two apps in one. 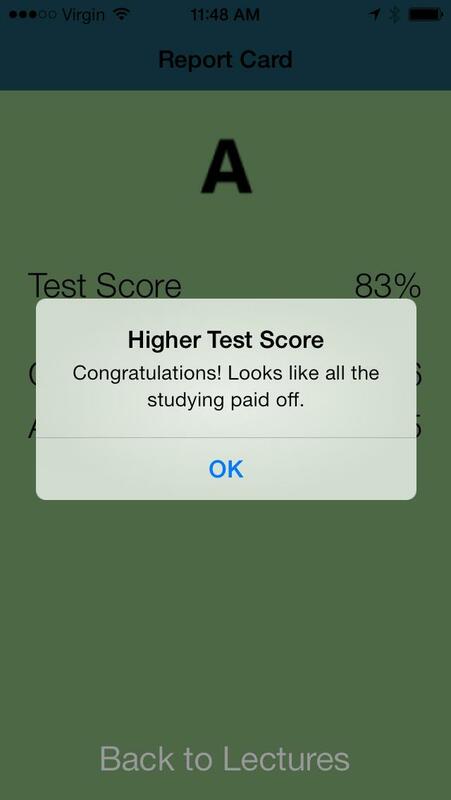 Its a Flash Card App with hundreds of flash cards in your pocket and its also a quiz app to enhance your iOS knowledge. The line of code that is the most elegant, has by far the least bugs, is the easiest to write, is the easiest for someone else reading your code to understand, that line of code - is the code you never write. Exercise your brain with these iOS Flash Cards. 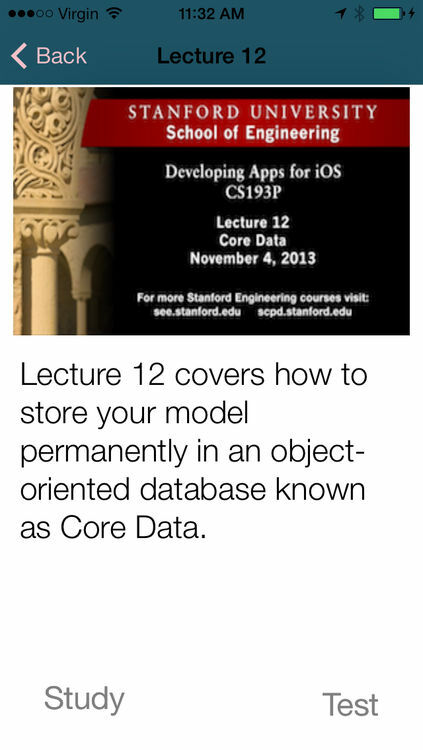 Sustain or even rejuvenate your brain's accuracy, reliability and iOS technical foundation problem-solving ability. Cover vast amount of Cocoa Knowledge in Less Time. With hundreds of flash cards in your pocket it is easier than ever to isolate weak areas in your iOS knowledge and target that to supplement your understanding. Rejuvenate your brain's accuracy, reliability and iOS development recall ability daily. Technical recall can be learned and accuracy improved. iOS Tutor is your daily Cocoa Touch exercise machine in your pocket to grow your iOS development vocabulary and intelligence.